Many parts of the Tri-State woke up to some overnight snow which caused havoc on the roadways and during the morning commute. Many drivers were caught off guard to the slick conditions even though the roads were clear of snow. Cars and semis were sliding off and crashing on I-69, Highway 41 and I-64 especially on bridges and overpasses. 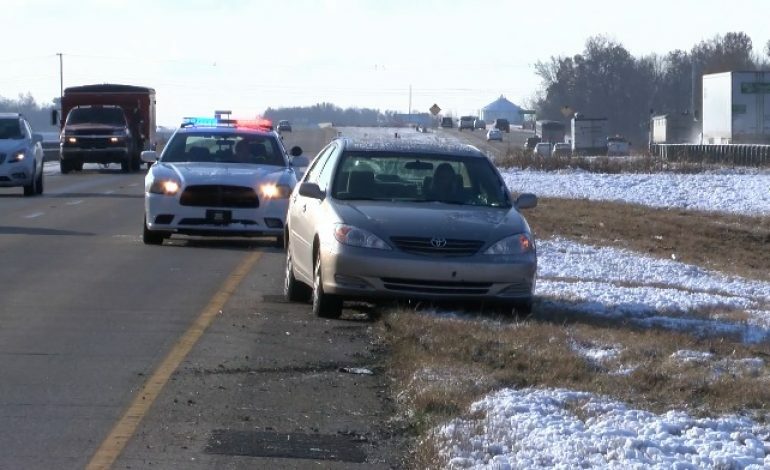 Vanderburgh County authorities worked more than 30 winter-related slide-offs and accidents before 8 a.m. Officials say these road conditions can cause more problems than the average snowy morning. Sgt. Ringle also says to pay close attention to mile markers when driving in case of a crash or slide off. This helps police and tow companies locate the accident as quickly as possible.